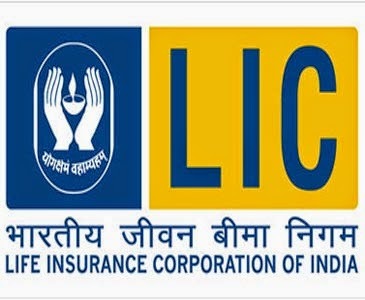 Country's largest insurer the Life Insurance Corporation (LIC) of India, on Tuesday, unveiled its new endowment plan, Jeevan Rakshak. It offers a combination of protection and saving features. After launching the new plan at its Raichur divisional office, Senior Divisional Manager Mr. S.V.K. Ranga Rao said, “Jeevan Rakshak plan has multiple benefis such as low premium and high insurance coverage." It is a people-friendly plan, he added. This regular premium paying Non-linked plan is available to standard lives only under non-medical scheme. People between the age group of 8 yrs to 55 yrs can avail this policy. The maximum maturity age is 75 years. The minimum sum assured is Rs. 75,000 and the maximum is Rs. 2 lac. The minimum policy tenure is 10 years and maximum is 20 years. Policyholders can take loan on the policy after three premium payment years.